BNDES – Brazil’s National Bank for Social Development has scheduled a new auction for the sale of state-owned instant games (scratch & win) operator Loteria Instantânea Exclusiva (LOTEX) to be held on 29 November 2018. 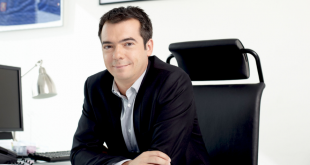 The tender of LOTEX was first announced on August 2017, with the Brazilian Finance Ministry targeting a BRL 4 billion (€1.2 billion) for its complete divestment of the instant wins gambling asset. Despite reported interest from a number of international lottery operators, such as IGT, Intralot SPA and Scientific Games. BNDES the overseeing arm of the tender process would receive no formal offers for its 15-year concession of LOTEX games. Brazilian business news sources report that international operators had been put off submitting LOTEX tenders, as BNDES did not stipulate the future position of state-owned Caixa Federal, Brazil’s biggest lottery firm and operator of LOTEX. 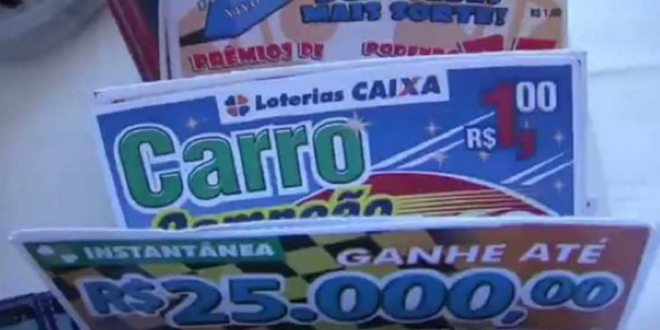 The Brazilian government allows for three types of lottery licensing. Nationwide lotteries; Mega SENA, LotoFacil, LotoMania and Dupla Sena) and sports lotteries (Quinia and Lotogol), operate alongside LOTEX instant games. 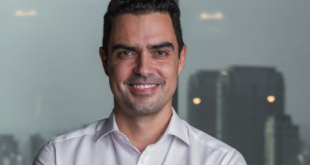 During the tender process, BNDES and the Brazilian Finance Ministry refused to detail whether Caixa Federal would discontinue servicing instant win games for the Brazilian market. Heading for November, BNDES has restructured its LOTEX concession requiring interested parties to commit to three 12-month payment instalments of BRL 165 million (€34 million).